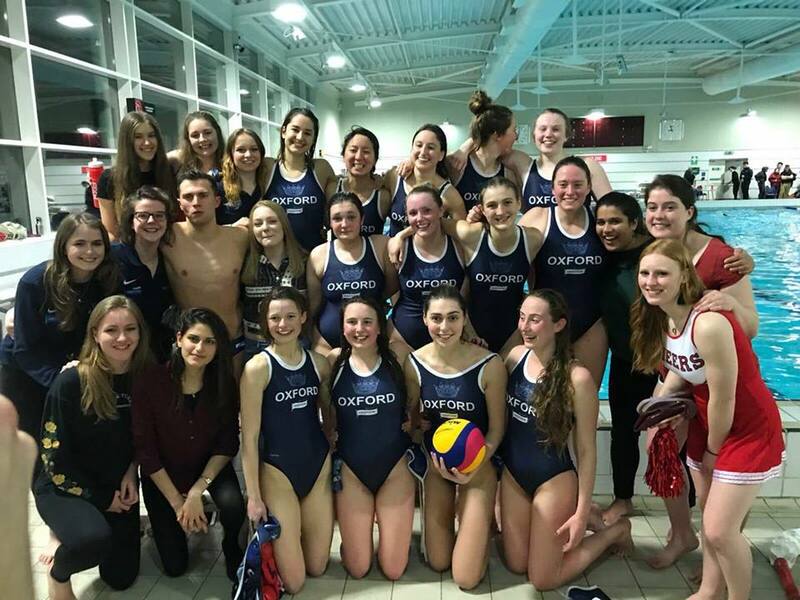 2018 was a year of success for the Oxford teams. 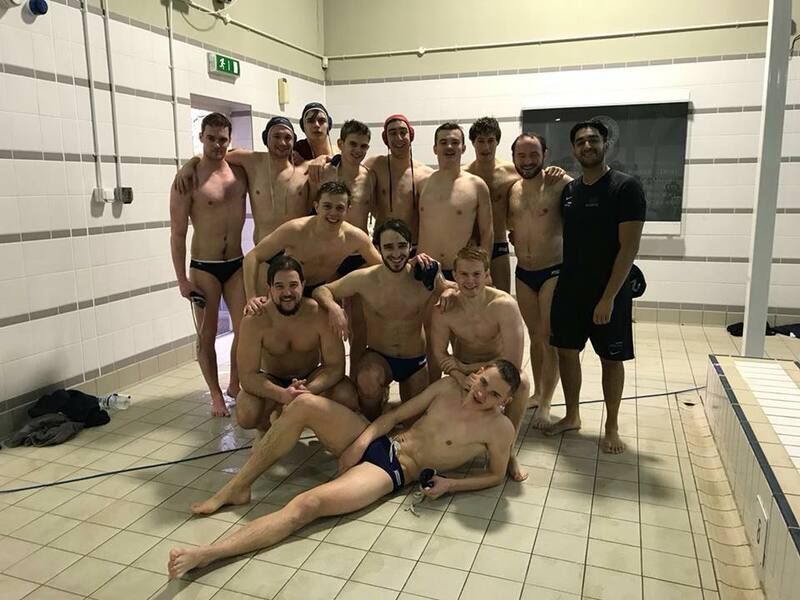 ​Some of the greatest film series have been ruined by a third film: Godfather III, Matrix Revolutions and of course Shrek III, so there was understandable trepidation when Oxford 2s faced off against Cambridge 2s for the third and final time for the 2017-18 season, the two-previous league wins like a cryptocurrency in an internet-free zone: useless. The relentless full-bath press of the Oxford, facilitated by a 6-man bench, combined with brilliant front-marking of the pit by Louis Waloschek and others, limited Cambridge to speculative shots from distance, and eased Oxford into a 5-1 lead at half time, goals coming from two previous scorers and the mercurial Barclay Bram. Oxford earlier in the season had let a 7-1 lead lapse into a narrow 8-7 win, so were very aware of Cambridge’s ability when the game breaks down to counter-attacks and counter-counters. With this in mind, the dark blues continued to dictate the play the way that had been bountiful for the previous three intervals; the full-press sealed as tightly as two of the flat Lego pieces on top of each other. The quarter was scoreless for the opening 5 minutes, and when Cambridge took a time out with 3 minutes remaining, only stupidity could allow a 5-goal swing. A man-up with 2.20 left was converted with aplomb by Bram, and then with 26 seconds remaining, Waloschek fired in his first to send the dark blues into rapturous applause and into the long night. 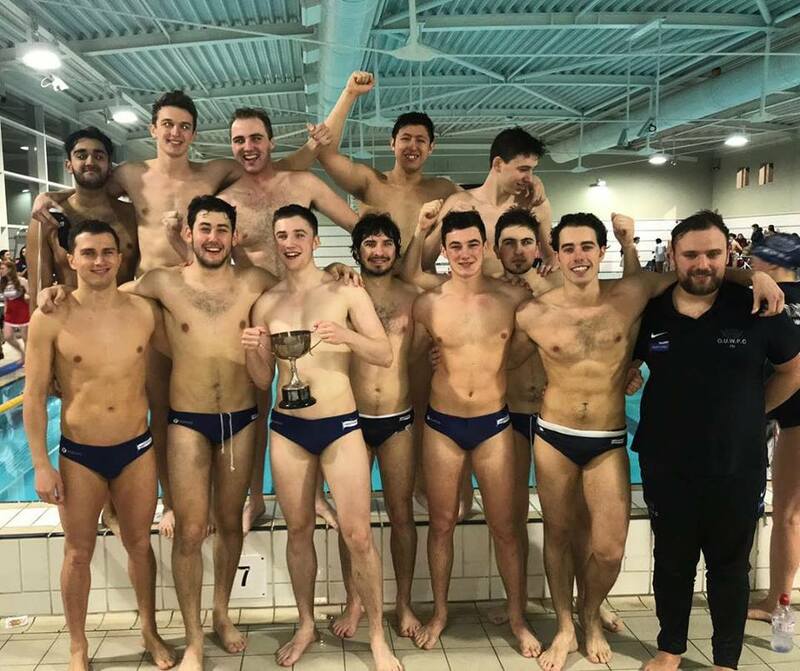 In the three years that this writer has played in the second team varsity, Oxford has never been stronger than in 2018 and debatably the scoreline was flattering to Cambridge. It was the perfect apex to a great season, and I’ll leave you with a Wayne Gretzky quote.